How fast can your kids run? Well mine can run pretty darn fast when one of them reaches down to pull weeds and pulls a snake out instead. Oh my goodness I heard a squeal and by the time I turned around they were from the far side of the pool to in the house, I swear in 2 seconds flat! Of course I had to laugh so hard, but in all reality I know without a doubt I would have done the same thing! Around Easter we found that a family of snakes had made a home in an old tree stump right outside the pool yard. YUCK YUCK YUCK!!! My sweet little neighbor lady told me to order Snake-A-Way. 5 Minutes later I was on the Snake-A-Way Website requesting my bag! Like I said, I HATE SNAKES!!! YUCK YUCK YUCK! Plus I told hubby that I wasn’t mowing this year until they were gone!! 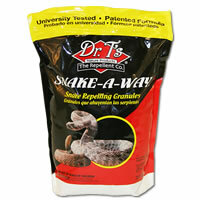 I got the bag of Snake-A-Way and it was so simple to spread all over the yard, but of course the instructions helped. It’s been a few days now and I have walked through the yard where we found all the snakes several times without seeing a single one. This is a huge difference from seeing at least a few everyday. YAY!!! I guess I have to mow now but that’s ok because I like to anyways. Oh and this means I can have the boys pull weeds again! YAY! Thank you Snake-A-Way you are my hero! And thank you to my sweet neighbor for telling me about you guys because otherwise I would have spent the entire summer locked up in the house. 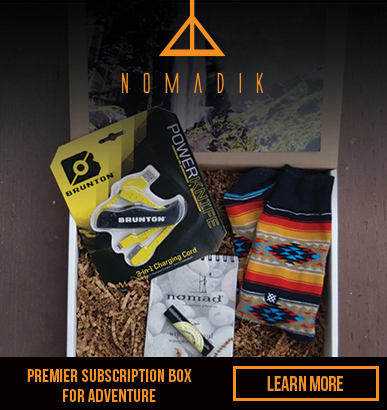 This is a cool product. i could use this because we do have lots of snakes roaming around our property. I would sure use this if I had snakes. Thanks for sharing! OMG living in the South, I might need this!! Yikes! I am so afraid of snakes...I know they aren't poisonous, but still....yuck. I would use this we live right beside the river and see snakes all the time. acquired the skills and knowledge to improvise on the spot.